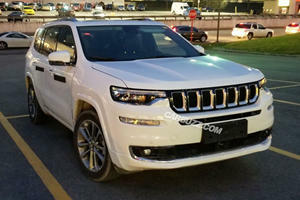 The latest Jeep Cherokee can be had with a 184 hp 2.4-liter inline-four or a 272 hp 3.2-liter V6, both come equipped with a 9-speed automatic transmission and can be had in either front or all-wheel drive. 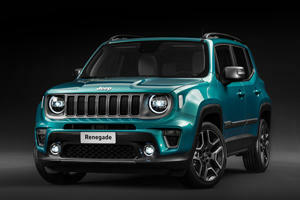 This is a well-rounded crossover with the only real issues being a tight cargo area and an underpowered base engine. 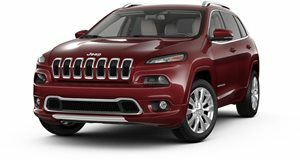 All models get a touchscreen infotainment system and there is the option of proper off-road ability with the Trailhawk model. Moving up the range can increase prices substantially and this may limit appeal as the competition is strong in this segment. 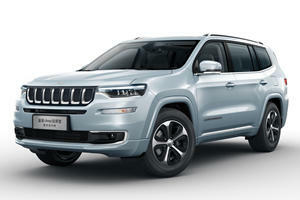 China's Jeep Grand Commander Coming To America As A Dodge? Every 'Journey' must come to an end, right?